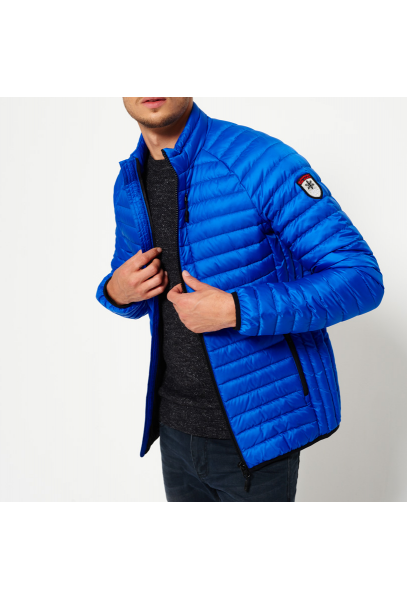 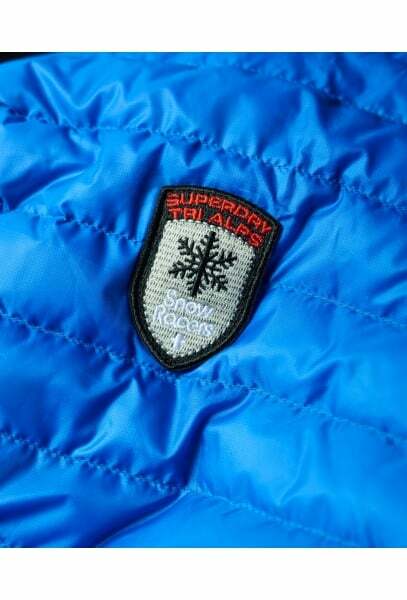 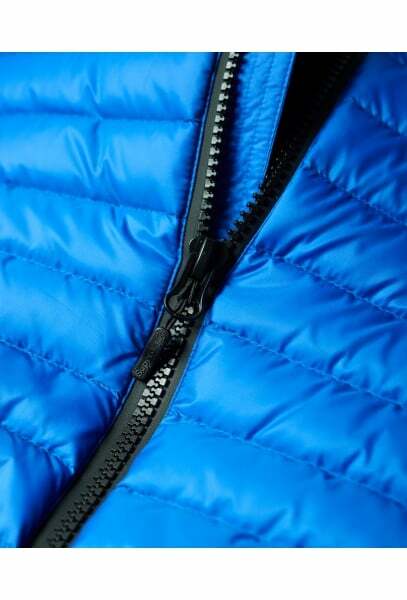 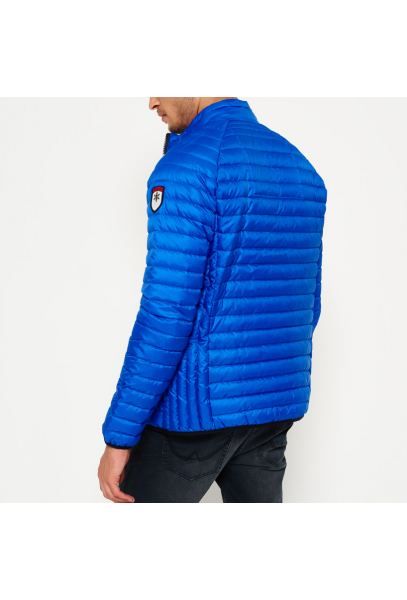 Superdry Black Core Down Jacket. 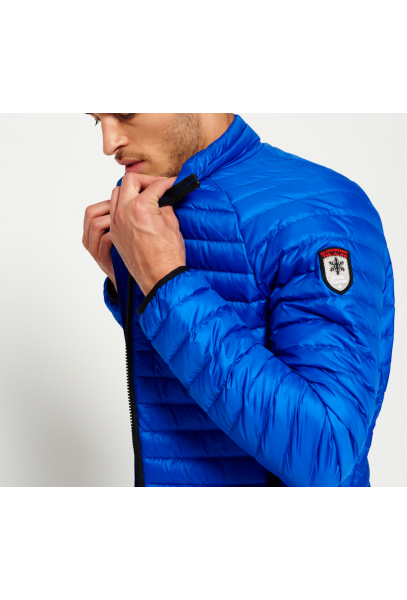 Brand new and original. 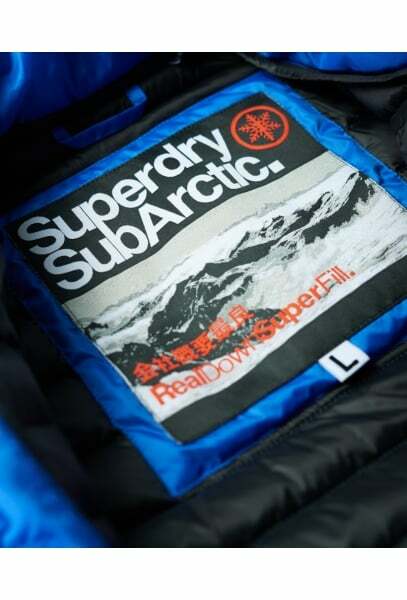 We are an authorized seller of Superdry.